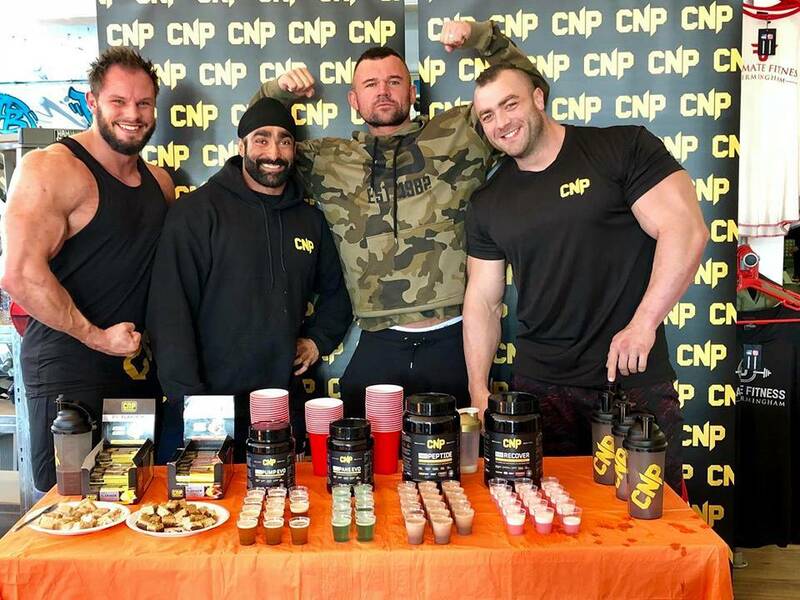 On 17th September, we were fortunate enough to have the guys from CNP over to showcase some of their most popular products to members here at UFB. The event was a massive success, with many members also getting the chance to meet and greet with some of the biggest names in bodybuilding. If you missed it, here’s a quick recap. Health, fitness and being active has always been a core part of Bethany’s lifestyle. From the young age of 2, right up until 20, she was an avid dancer. Performing at all levels in acrobatics, modern dance, tap and ballet. She then went on to gain her degree in physiotherapy. Today, at the age of just 26, she is one of the UK’s most highly-watched stars in the bodybuilding circuit. She is already a 2 times PCA British Champion and winner of Miss NABBA Britain Athletic Figure in 2017. She continues to train heavily and has competed numerous times already this year in events all across the UK. If you’re a member of Ultimate Fitness Birmingham, then you should already be familiar with Randeep Lotay. He has trained here now for a number of years and, in that time, has become one of the UK’s top-performing bodybuilders. Randeep has always been incredibly active, having trained in Kung Fu for 4 years, and been working out at the gym from a young age. At the age of 25, he won his first title, coming in first at the NABBA Novice First Times Midlands. He has since competed in a number of different competitions and most notably has become the PCA Overall British Champion and PCA Pro. Aaron Hudson is one of the hardest-working bodybuilders currently on the pro circuit. And is well known for how intensely critical he can be of himself and his physique. He is also considered somewhat of an anomaly by many due to the incredibly easy manner in which he seems to put on mass. In order to stay lean prior to competitions, he consumes a daily diet which includes only about as many calories as an 8 stone bikini model! Despite this, he has one of the most incredible physiques around, which has helped him to become the UKBFF English Grand Prix Champion. At the event, all three athletes provided a chance for members to quiz them and gain expert advice on everything including training, fitness and health. 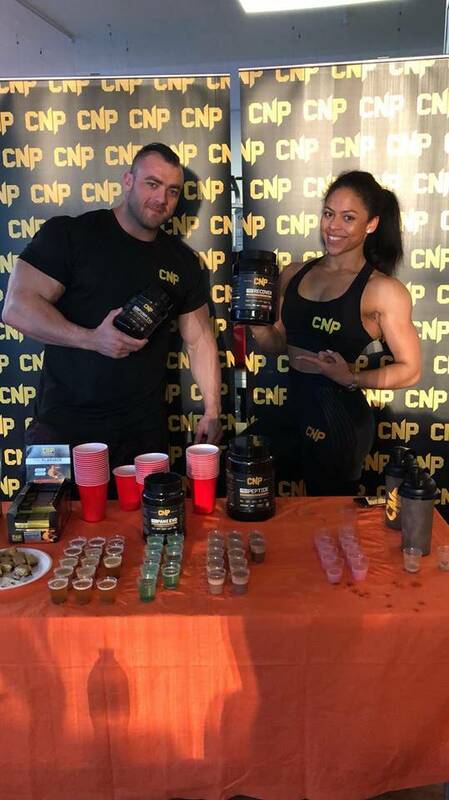 As well as nutritional info about CNP products. As a part of our commitment to helping you reach your fitness goals, we hold a number of events throughout the year, just like this one. Where we bring in many of the biggest names in bodybuilding. Stay tuned in to our blog so as to not miss any future events!